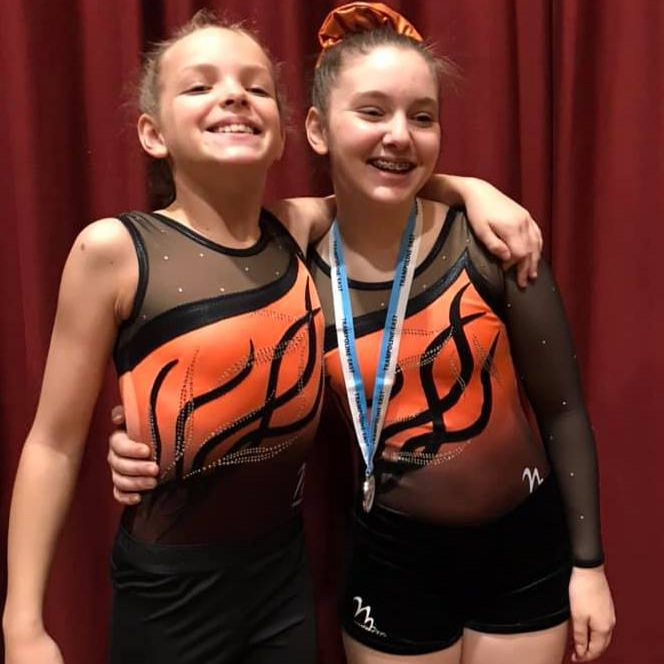 The second Trampoline & DMT NDP Qualifiers took place on 27 January 2019 in Colchester. Asia brought home a fabulous bronze medal in the NDP5 13-14 category. Tilly finished 4th in the NDP5 15-16 category in a hugely competitive group. Anna jumped her socks off to a 5th place at NDP6 11-14 category. Katie was in her first ever trampoline competition at NDP 3 11-12 category. She not only handled the pressure to deliver two excellent routines, but scored a whopping 50.0 absolutely smashing the qualification score for the Regional Compulsory Final! All the girls have qualified through to the Regional Compulsory Final in March - a fantastic achievement for them all.